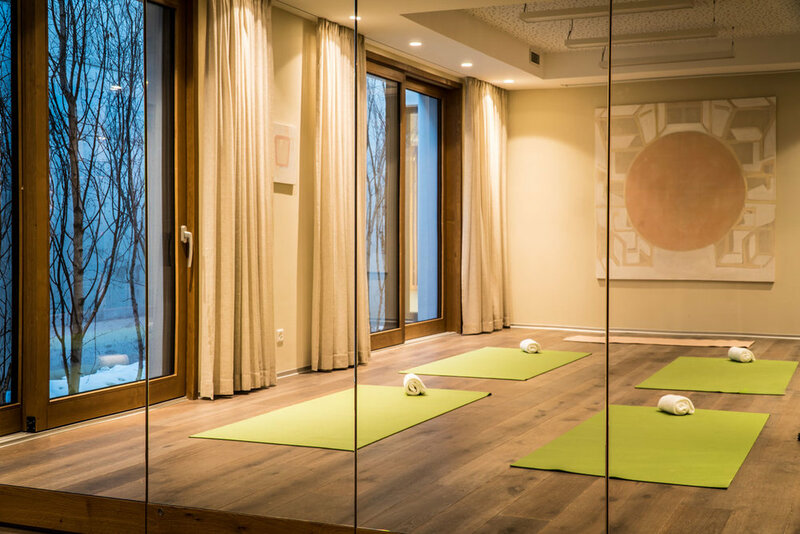 Peak Health has partnered with The Capra to bring you the ultimate Peak Health Spa, which includes three treatment rooms, a relaxation area, sauna, steam and salt therapy rooms, an indoor pool, outdoor hydrotherapy pool, fully equipped gym and open studio for yoga and pilates classes. In addition to our Peak Health Spa, you can book our Private Spa for exclusive use which includes its own sauna, steam room and hydrotherapy pool. Our treatments are based on the latest scientific advances, focusing on intelligent recovery, regeneration and holistic wellness through uniquely curated massages, customised facials, infrared and salt therapies. Because personalised wellness is at the core of our philosophy, our signature massage and wellbeing treatments are tailored to your personal needs.